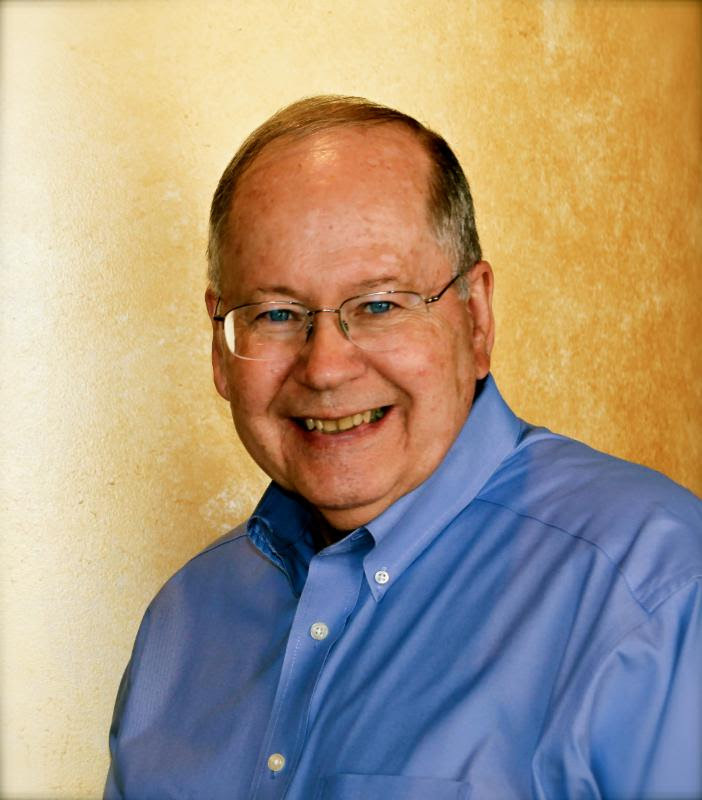 Miracle Drug by Richard L. Mabry, M.D. 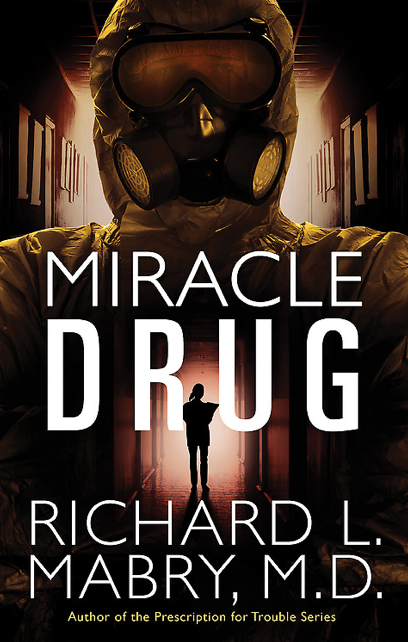 Miracle Drug is an exciting medical suspense! Once again, Dr. Mabry’s expertise is evident in his storytelling. He pulls readers into the drama with just enough medical jargon to engage rather than overwhelm. I really enjoyed the premise of this story, which is very timely in light of recent events. I also enjoyed the political elements that were included in regard to the handling of a former U.S. President. This fast-paced suspense kept me guessing until the very end. If you need a healthy dose of suspense laced with romance, Miracle Drug is the perfect prescription! Enter to win a copy of Miracle Drug—five winners will be chosen! Click the image below to enter to win. The winners will be announced November 2 on Richard’s blog! When Dr. Mark Baker and Nurse Kelly Atkinson are held at the mercy of a dangerous gunman, the lives of every emergency room patient are at stake. At the end of the evening three men are dead. One of them is a police officer who couldn’t be saved despite Mark’s best efforts. The other two are members of the feared Zeta drug cartel. 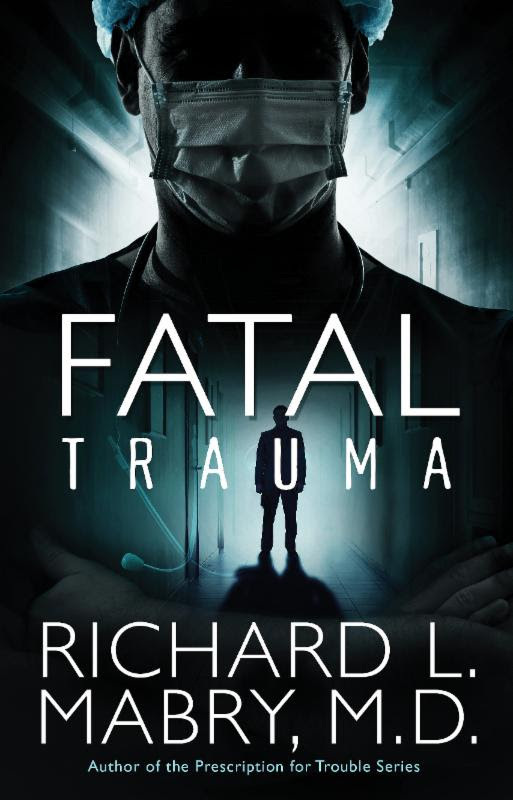 I love watching and reading medical dramas, so I was eager to read Fatal Trauma, my first book by Richard Mabry. Dr. Mabry’s medical expertise is evident, and I really enjoyed the context of the story and its medical aspects. I also appreciated the elements of suspense, but must admit that I was hoping for more depth to the story and its characters. I felt a sense of detachment throughout the novel and struggled to become invested in the drama. The spiritual threads also felt forced and were delivered in a manner that was more telling, rather than showing. While Fatal Trauma did not deliver the edge-of your-seat suspense I was hoping for, it did deliver a satisfying story. I have no doubt there are many who will love this book! I received a complimentary copy of this book through Litfuse Publicity. I appreciate the opportunity to read this story and share my honest opinion. On Christmas Eve, Weston Cline frantically searches for the woman he loves, psychiatrist Myra Maxwell. She fled her clinic in the middle of the day, and he’s heard nothing from her since. When he can’t find her in the city, he decides to search in her hometown, where he’s made enemies in the past and must tread lightly. Will Weston be able to find Myra and help her recover her memories, or will his past sins prevent him from reaching her? Dandelion Moon is an engaging tale of suspense and romance! I enjoyed Book 1, Hallowed Halls, and was eager to read its sequel. Although this story can stand on its own, I recommend reading the books in order. 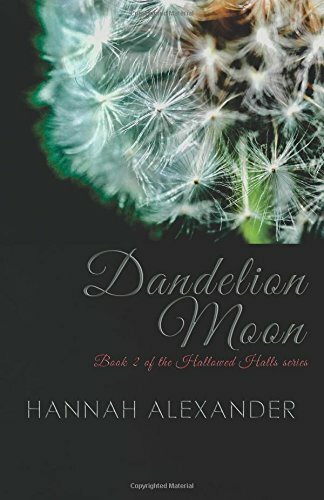 Dandelion Moon grabbed my attention on the very first page and my intrigue grew with each page I turned. 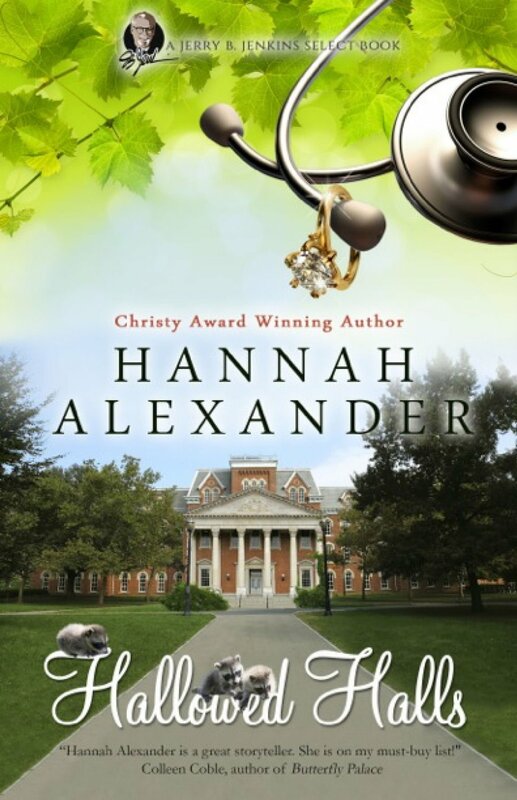 I loved the medical aspects of the story, as Hannah Alexander’s medical expertise is evident and brings the story to life. I also enjoyed the great characterization, compelling storyline, and palpable emotions. Dandelion Moon is a great story and a recommended read for fans of romantic suspense and medical drama! When Dr. Joy Gilbert is fired from a lucrative position she hates in the city, she returns to her small hometown to find her former fiance single, her once vivacious mother struggling financially and physically, and Tressa, the 15-year-old daughter of the boss who just fired her, popping out of the back door of her car. Tressa refuses to return to the city, where her divorced parents struggle emotionally over the death of their son. When Dr. Zack Tyler sees Joy walk into the ER with the daughter of the man who lured Joy away from him, he’s hesitant, though he’s overjoyed to see her again. Out of compassion, he hires her in the ER so she can support herself and her mother, and their relationship blooms. Meanwhile, Tressa has blackouts that grow increasingly bad. Joy and Zack rediscover their love for one another as they discover what caused the break-up. Together they work to save Tressa and uncover a rare genetic defect, a mystery that has ravaged decades of Tressa’s family line. Hannah Alexander has penned a very enjoyable read in Hallowed Halls! Family dynamics, relationship issues, and medical drama are just a few of the elements that comprise this engaging story. I especially enjoyed the romantic tension and rediscovered romance between Dr. Joy Gilbert and Dr. Zack Tyler. I also enjoyed the medical aspects of the novel and was very intrigued by the medical mystery that Joy and Zack worked tirelessly to solve. At the conclusion of the story, there are a few questions that linger and I look forward to reading the sequel, Dandelion Moon. Hallowed Halls is a recommended read for fans of contemporary romance and medical drama. I received a complimentary copy of this book from the author. All thoughts expressed are my own.